Jeanine has a Masters of Divinity and a Masters in Social Work. Prior to becoming a therapist, Jeanine spent eleven and a half years pastoring congregations in Pennsylvania, Illinois, and Washington State. 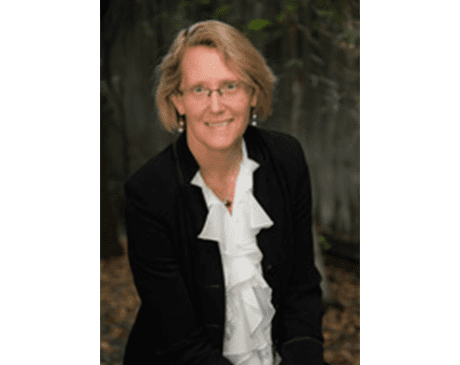 As a licensed clinical social worker, Jeanine has experience working with children, adolescents, and adults with numerous diagnoses from depression, anxiety and trauma issues to grief and domestic violence. Her training includes using strengths-based and solution-focused therapy techniques, in addition to dialectical behavioral therapy and meditation practices. Jeanine enjoys swimming laps, reading, cooking, yoga, and traveling.